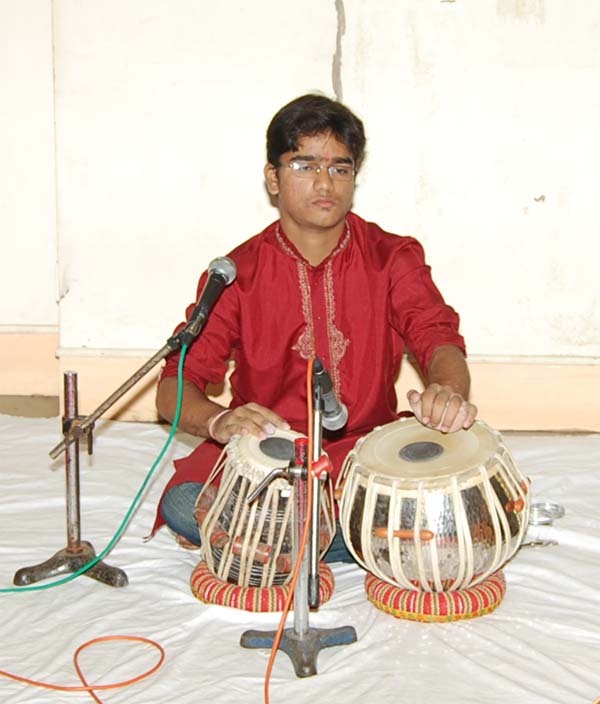 Bandish Tabla Art Promotion Trust conducted Tabla Solo Competition for Ustad Amir Hussain Khan Award for candidates from Maharashtra and Goa. This year the competition was held in 2 groups. Total eleven candidates were short-listed for finals and the final auditions were held on Tuesday 9th December 2008 at P. L. Deshpande Maharashtra Kala Academy (Ravindra Natya Mandir), Sayani Road, Prabhadevi, Near Siddhivinayaka Temple, Mumbai 400025. Though only single award was declared for each group, due to equally good performances, in junior group two candidates, Kumar Vinayak Anant Gavas and Kumar Sandeep Bajarang Pawar were declared winners. 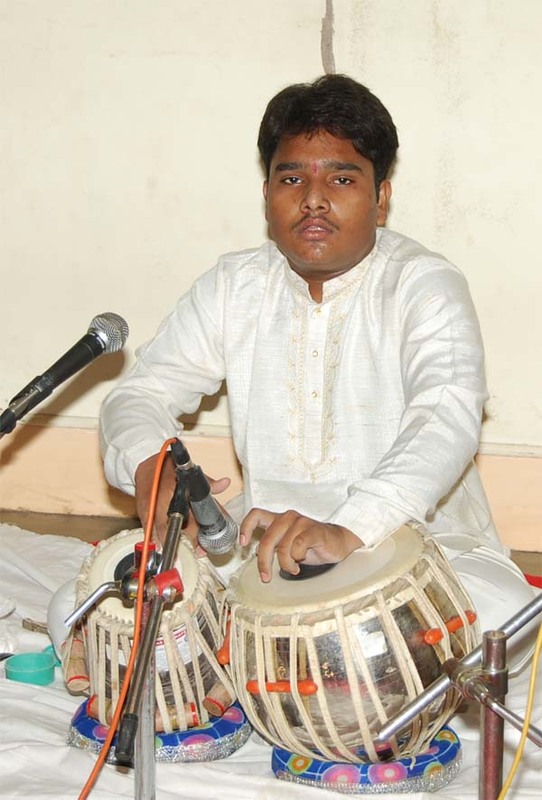 In senior group Shri Prasad Padhye was declared as winner. 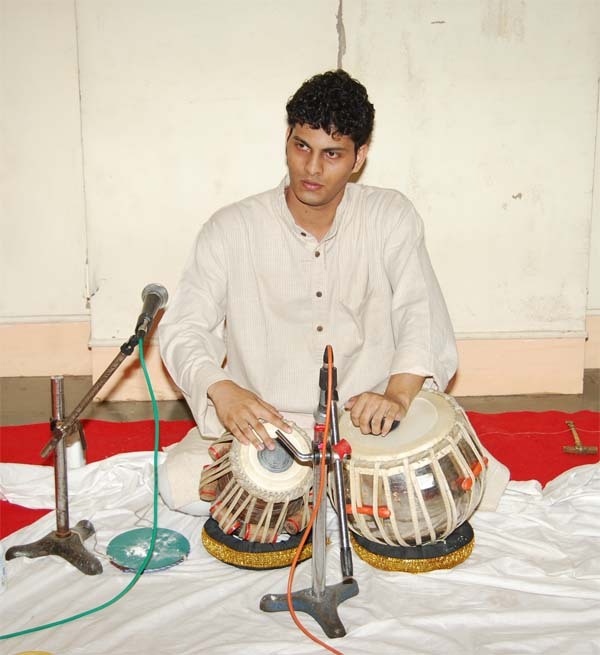 Ustad Amir Hussain Khan trophy and cash prize of Rupees 5000/- (Rupees Five thousand) will be awarded to the each winner in the Barsi program of Ustad Amir Hussain Khan to be held on 4th January 2009. Bandish is grateful to the following people for their generous donations. 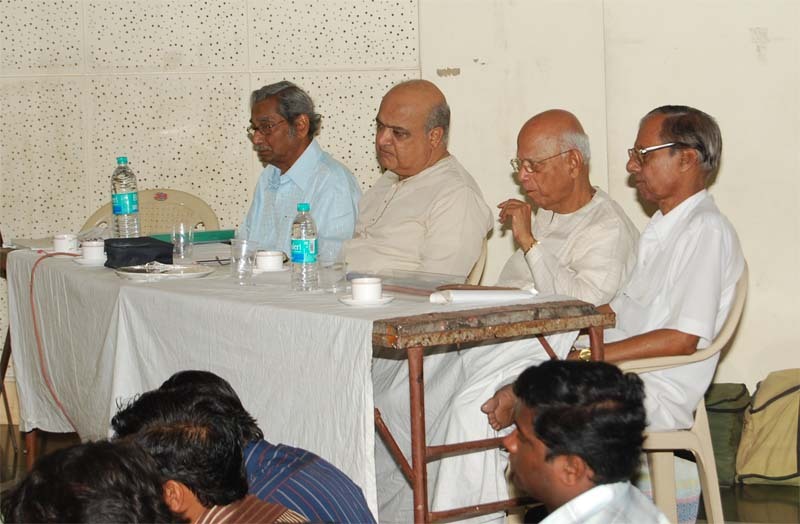 Shri Satish Tare, USA - Rs. 25,000/- in memory of his father late Shri. Madhav Tare. Next year Bandish plans to hold the competition for candidates from all over India!